Kyrgyzstan, the jewel of Central Asia. Yurts just feel like THE shot for Kyrgyzstan. 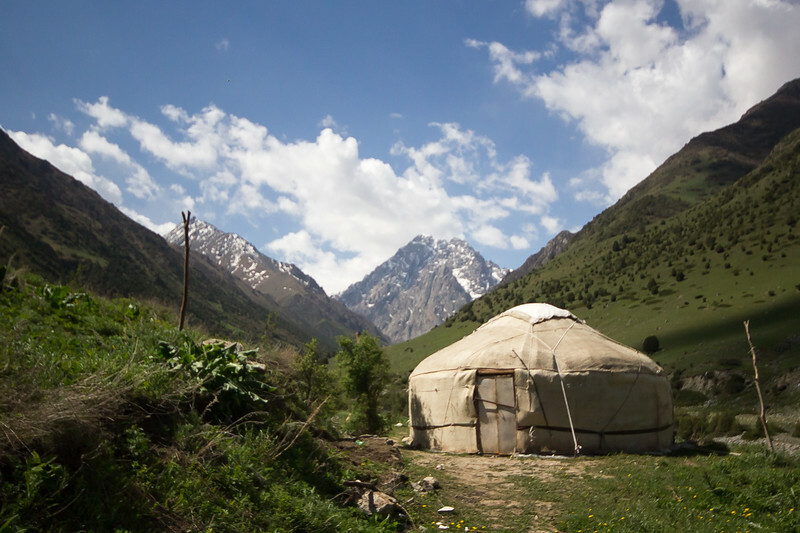 Yurts just feel like THE shot for Kyrgyzstan. Throw in a couple of horses and a kalpak and you've basically got the stereotypical summary of the whole country! Near Issyk Ata In Kyrgyzstan's Chuy Valley, close to Bishkek.